Professional studio environment unlike a training institute. 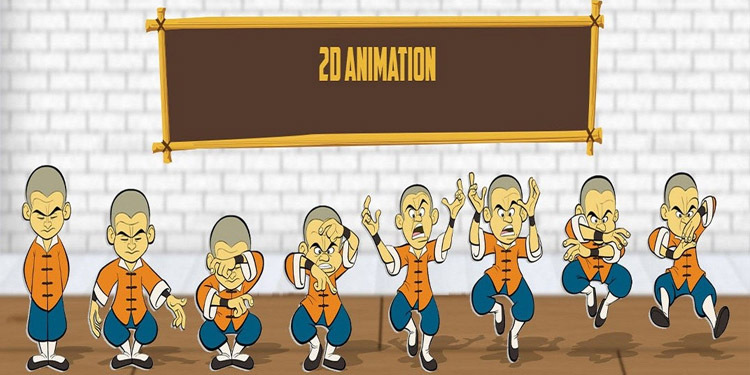 Familiarity with all the modern day animation concepts and how to use them in your current work profile. Smooth orientation for trainees coming from varied backgrounds such as Flash or 3D.